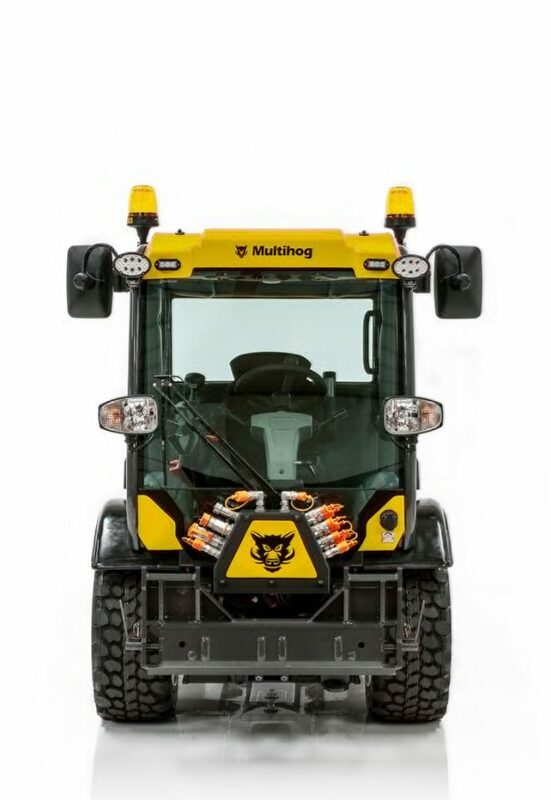 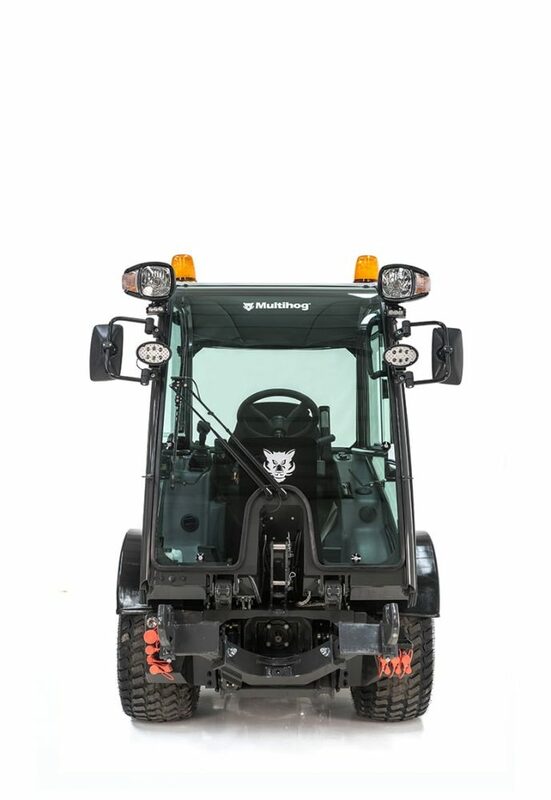 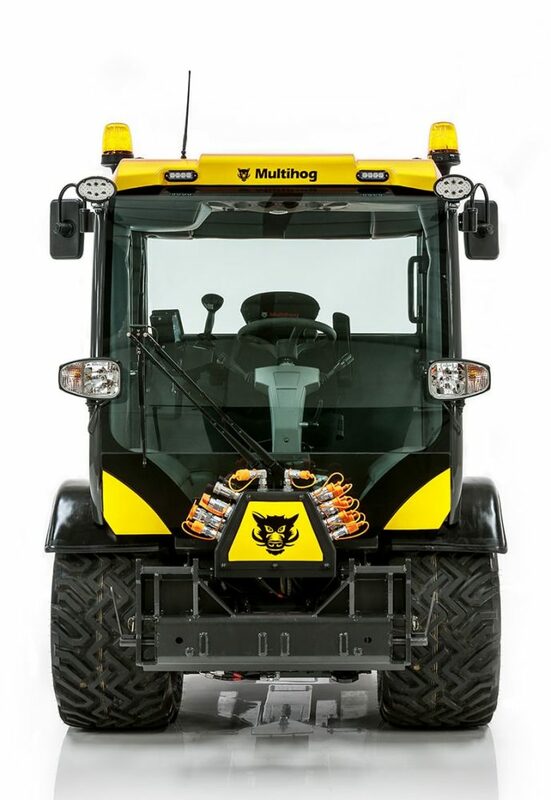 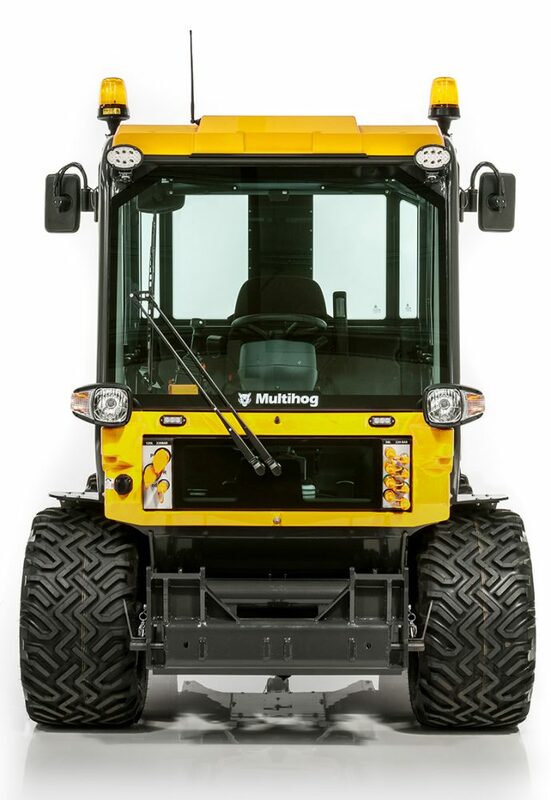 The MXC is a compact narrow chassis vehicle and provides increased carrying capacity for heavy duty attachments as well as a more powerful and equally fuel-efficient 120 HP engine. 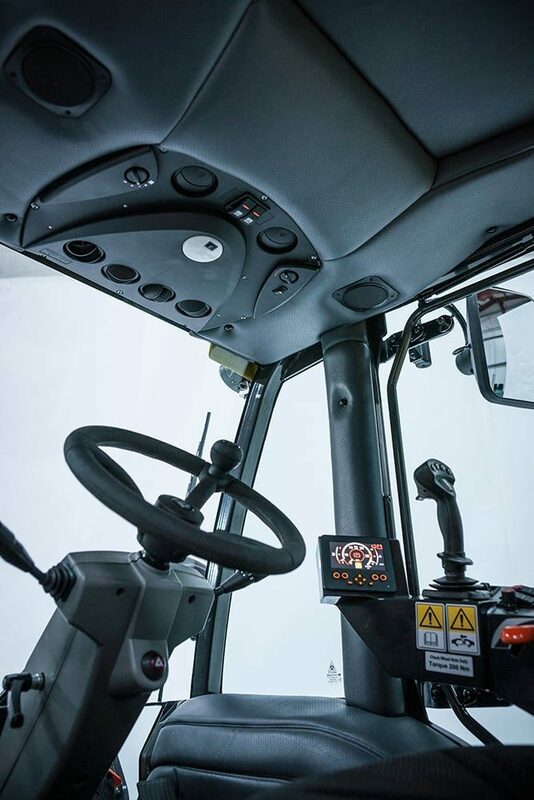 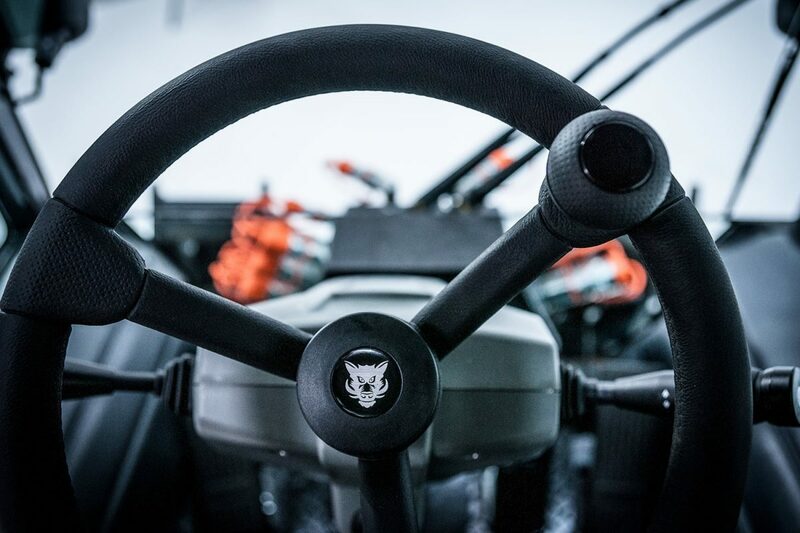 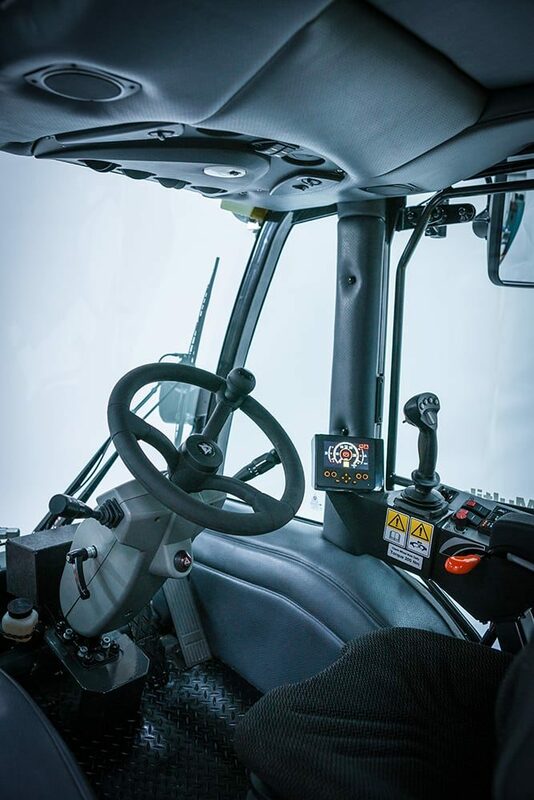 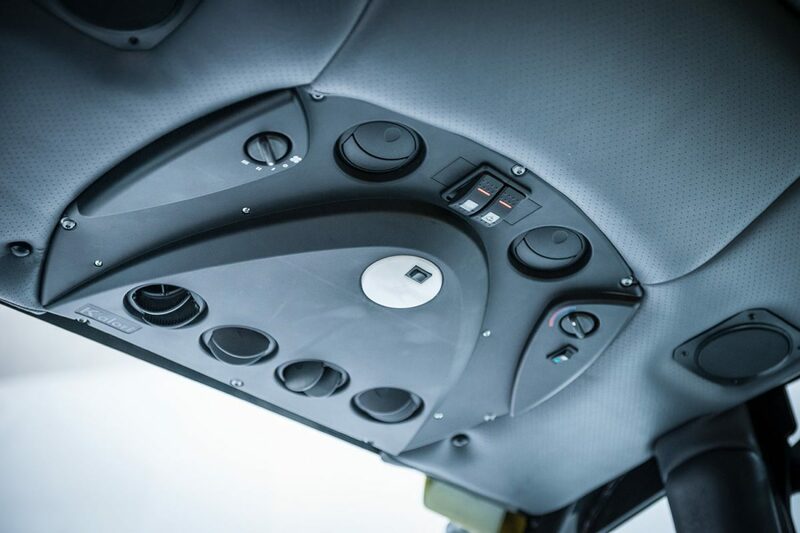 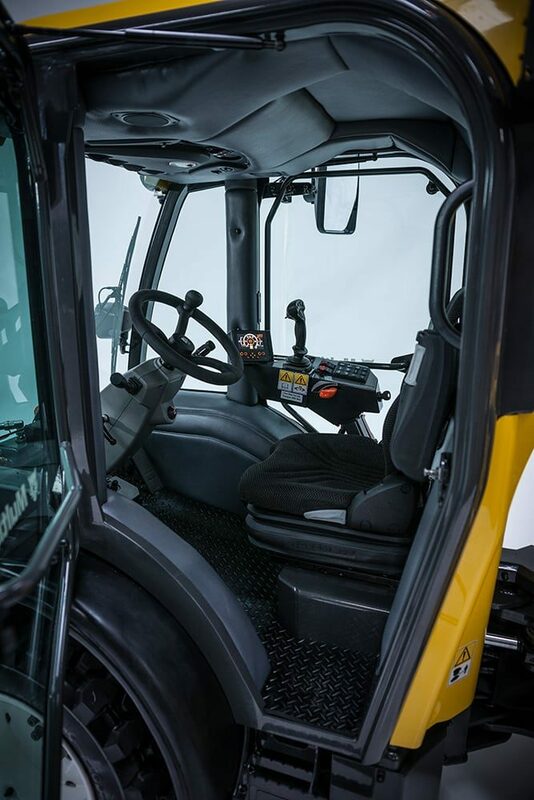 The machines have performed excellently and the drivers love their comfort and good visibility amongst many other things, so we did not hesitate to upgrade the fleet. 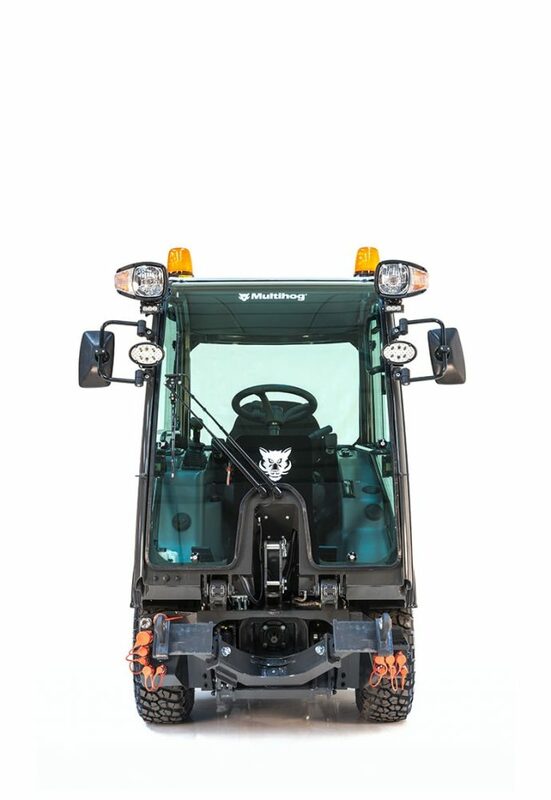 The 120 HP of our narrow chassis MX models gives them that extra bit of power over our first machines and guarantees optimum performance when they are travelling at 40km/h from one job to the next.